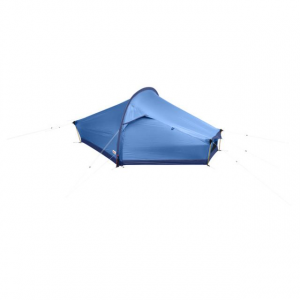 Fjallraven Camp & Hike Abisko Lite 1 Footprint UN Blue F53301525. 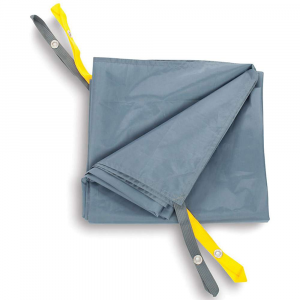 Made from durable waterproof nylon fabric with PU coating. 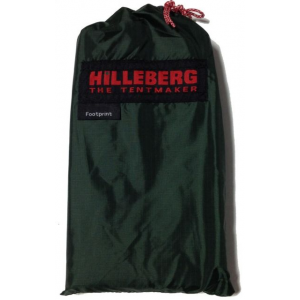 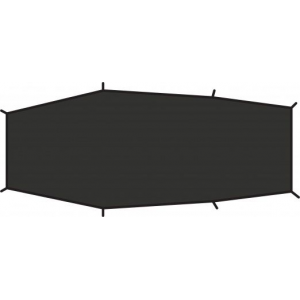 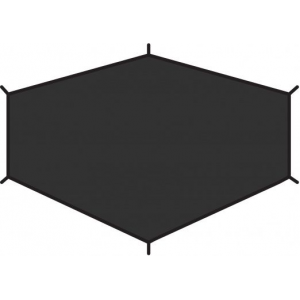 Protects tent floor and equipment against abrasion dirt and moisture - practical when pitching tent in stony wet or muddy conditions - and also reduces condensation inside the tent. 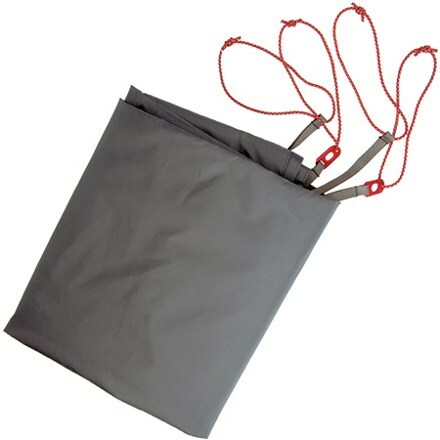 Attaches with toggles.